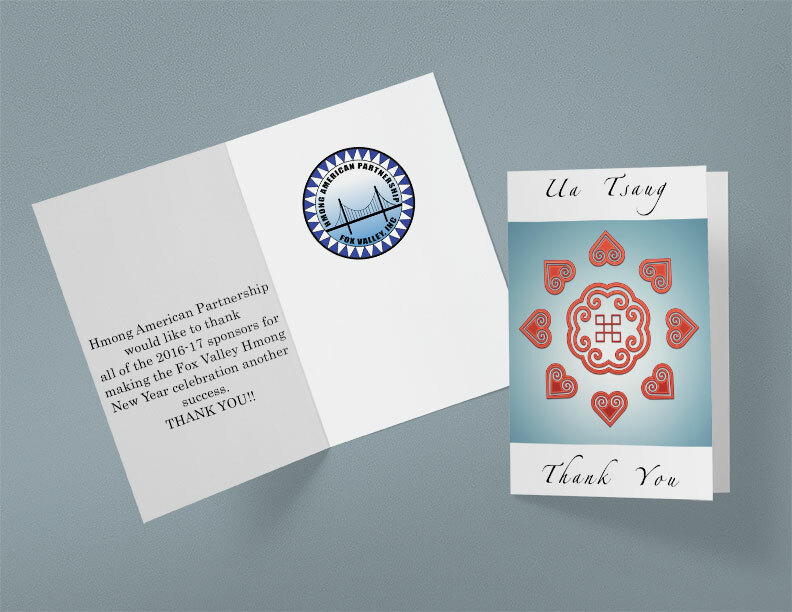 Hmong American Partnership of Fox Valley, Inc. would like to thank and recognize the following sponsors for their generous financial support of our Fox Valley Hmong New Year celebration for 2016-17, held at Appleton East High School this past November. Without the support of our sponsors, our event could not have been possible. Please continue using or consider using their services to invest back into our communities. Community Foundation of the Fox Valley Region, Inc.
HAP can assist you with translation and interpretation. Goodwill Vouchers are available again at Hmong American Partnership Fox Valley, Inc beginning Tuesday January 10, 2017 at 8am. 30 vouchers will be given out at 8am in the morning until those 30 are gone. 30 will be given out beginning 3pm until those are gone as well for those that are working 2nd shift. Each family will receive one voucher per family member, up to 6 vouchers. There is a limit of 6 vouchers per family even if you have more than 6 in your family so other families can get some vouchers as well. The Hmong American Partnership Fox Valley, Inc will distribute Goodwill Vouchers on the 1st of each month or the Monday after if the 1st of the month falls on a weekend. These vouchers are meant for those families who are at poverty level or below and can use a little help. 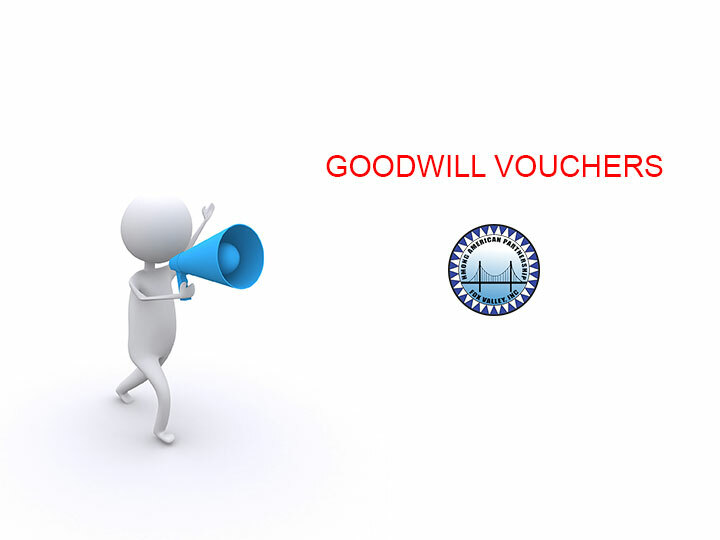 Each family is eligible for the Goodwill Vouchers once per year only. Please bring a picture identification with you and proof of family members to receive vouchers.